If your Cartier pen twists or clicks at the top to deploy the point, it's a ballpoint. Check out the Ballpoint Refills for Cartier window below. These refills will fit some Cartier ballpoints. Carefully compare your old refill to these options. 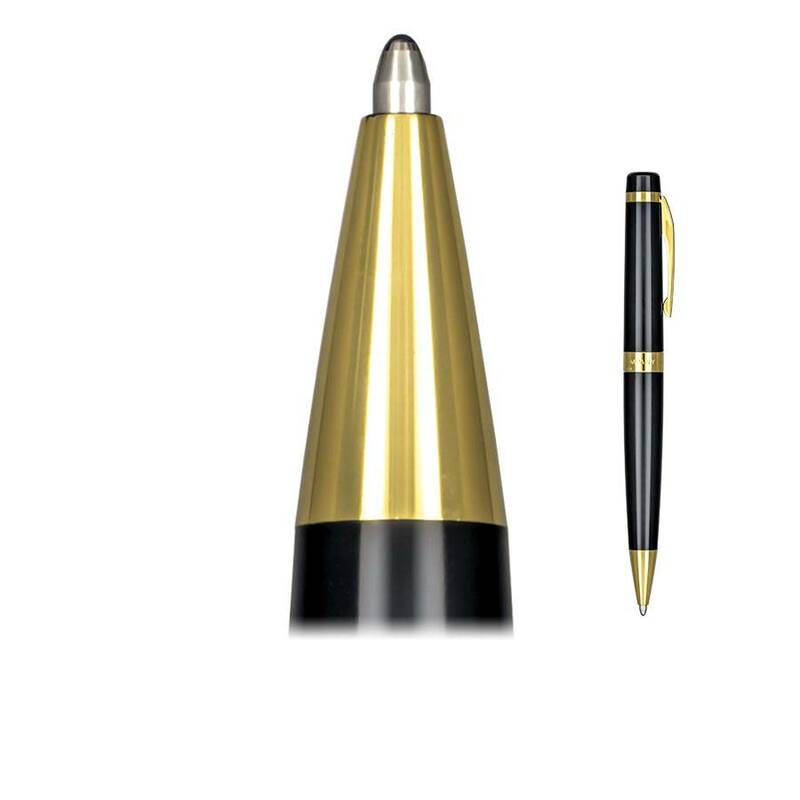 If your Cartier ballpoint fits this Parker-style ballpoint refill option, you're in luck. There are plenty of options from which to choose. Parker-style ballpoint refills are offered in three ink types, three point sizes and ten different colors. Select from standard ballpoint ink, liquid ink or gel ink.